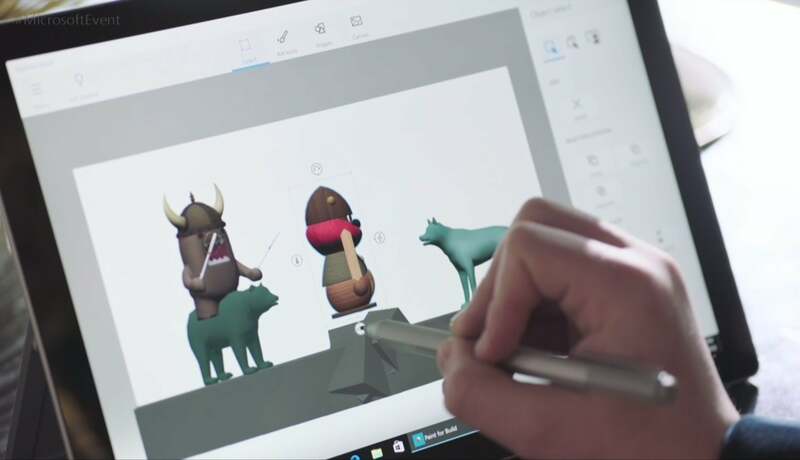 It's almost all about 3D creation, from good ol' Paint to HoloLens. Microsoft sees the HoloLens and what Microsoft calls mixed reality as a big part of the company’s future. We’ll get our first major taste of that vision this spring when the next major update to Windows 10, dubbed the Creators Update, rolls out. 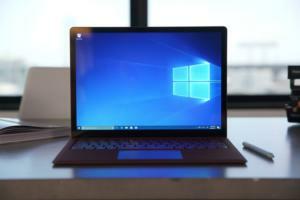 The new update appears targeted especially at Windows users between the ages of 12 and 24—who, Microsoft says, value creativity more highly than previous generations. That said, everyone else can come along for the ride, too, with new 3D creation tools for smartphones, PCs, HoloLens, and virtual reality headsets. Gaming also gets a big nod in the Creators Update, with a built-in game broadcasting feature, custom gaming tournaments, and Dolby Atmos support for the Xbox One S.
Here’s a breakdown of what’s coming. 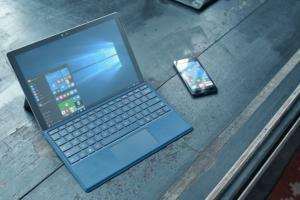 A new feature headed to smartphones and possibly other devices like tablets is Windows Capture 3D. 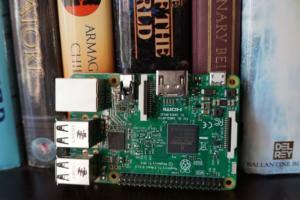 This feature uses the device's camera to scan a physical object and turn it into a 3D digital one. All you have to do is point your camera at the real object and move around it, similar to how you'd slowly scan an area to create a panoramic photo. 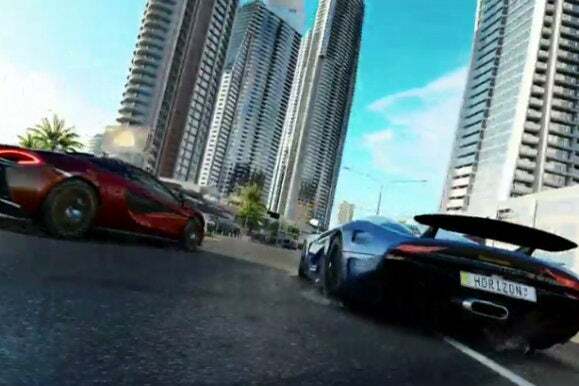 Based on what we saw during Microsoft's demonstration, the images are a little on the cartoonish side. So don't count on creating photo-realistic images of your dog or a sandcastle. Microsoft plans to roll out the new feature (presumably as an app) to Windows 10 Mobile, as well as other platforms such as Android and iOS. 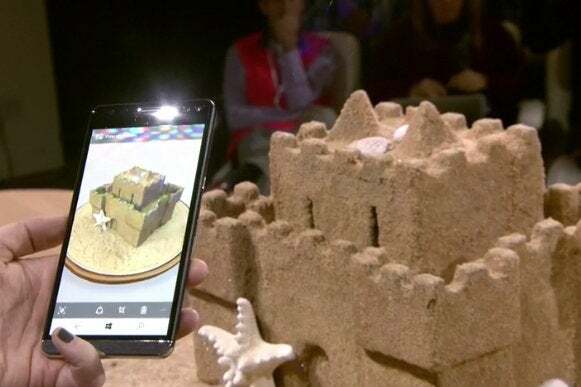 Once you've captured a 3D image with Microsoft's new mobile tool, you'll need a way to use it. That's where a new version of Microsoft Paint, called Paint 3D, comes in. If you follow the Windows rumor mill, then you've already seen leaked versions of Paint 3D in action. With this new built-in app, you can grab your 3D image captures and insert them into a regular image in Paint. With Paint 3D you could, for example, mix and match 3D and 2D elements to create an original image. 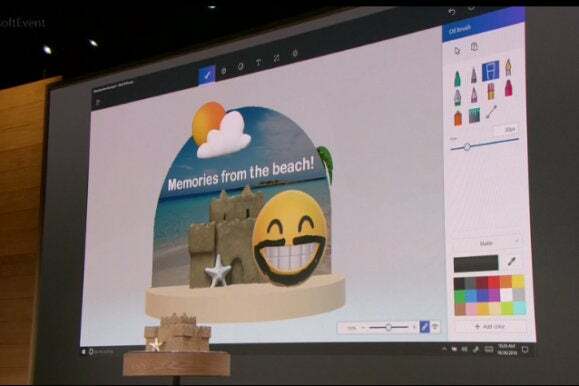 Paint 3D will also have 3D emojis, the ability to add stickers as textures on 3D objects, or draw directly on 3D images with Paint's pen and brush tools. If you get tired of scanning your own images, Microsoft is building a new community—a site called Remix3D.com where you can basically grab the 3D equivalent of clip art. 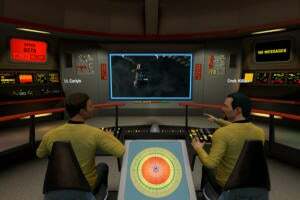 The community will feature items created using 3D modeling software Sketchup, as well as objects built in Microsoft-owned Minecraft. Starting with the Creators Update, users will be able to export their creations from Minecraft and share them on Remix3D.com. 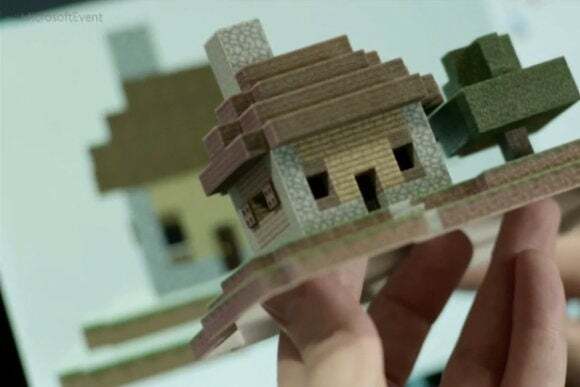 There will also be the ability to seamlessly 3D-print your Minecraft creations to bring them into the real world. Windows Insiders can sign-up for the Remix3D preview right now. Windows 10's Creators Update will also let you get serious with 3D objects in Microsoft Office. 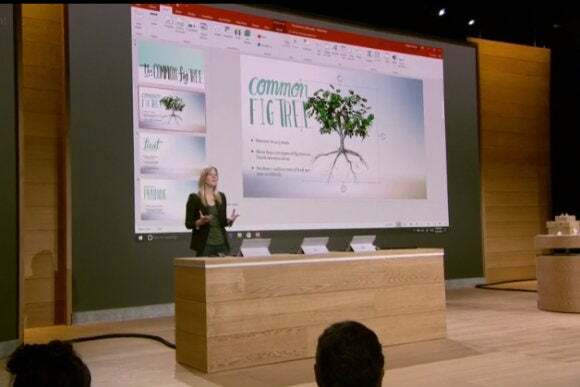 It's not clear how many programs in the productivity suite are getting 3D integration, but Microsoft showed it off in PowerPoint, which is a natural fit for 3D imagery. The presentation software will let you add 3D images, mix them with 2D elements (just like Paint 3D), and create fancy animated transitions from one slide to the next. In Microsoft's example, you could have a close-up of fruit hanging from a tree branch. For the transition to a new slide the 3D image of the tree spins and zooms out until you see the complete object. It appears Microsoft isn't going to let Google, Oculus, Samsung, and others run away with the virtual reality craze. 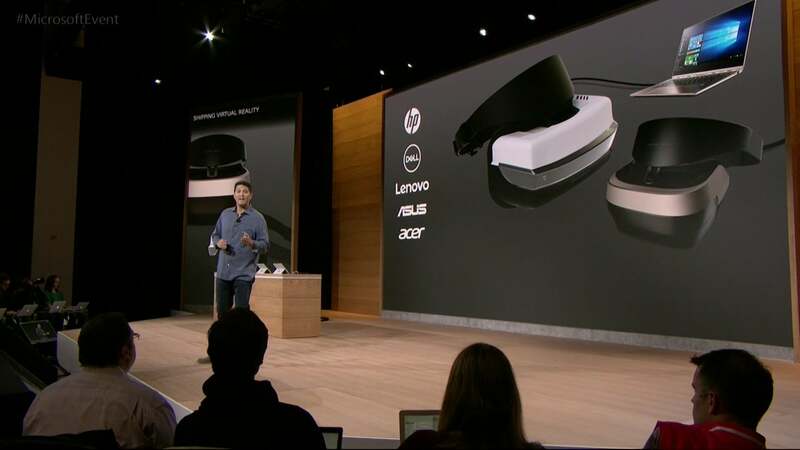 The company says the Windows 10 Creators Update will bring "powerful and affordable VR" to everyone. Microsoft manufacturing partners including Acer, Asus, Dell, HP, and Lenovo will introduce VR headsets with six degrees-of-freedom sensors similar to other headsets. The key issue with these new accessories is that they are supposed to be much cheaper than Oculus or the HTC Vive, with prices starting at $299. The Rift and Vive are priced at $600 and $800 respectively, but there's no telling what the top price will be on the new Windows 10 accessories. HoloLens isn't ready for consumers yet. Nevertheless, the augmented reality device will get some interesting additions in the Creators Update. The most interesting is Edge functioning as "a portal for interacting with 3D digital content" in HoloLens. Presumably, this will require some heavy lifting for websites that want to support it, but it looks promising. Even Microsoft's rather mundane example was fascinating and ultra-futuristic. 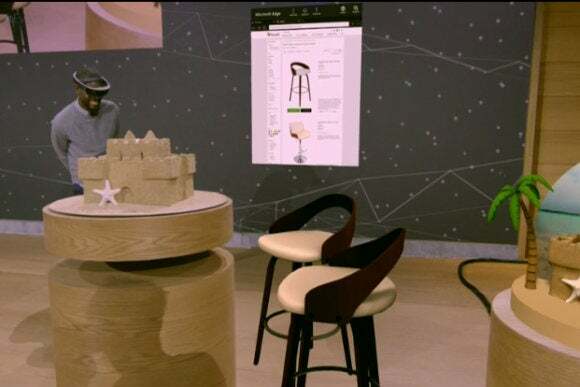 Using Edge in the Creators Update with HoloLens, you could visit furniture site Houzz, select an item, and get a life size 3D representation of the object in your home. That way you could see how a bed might look in your kids' room, or how that new couch will fit in with the den's football fan motif. Gaming and the phenomenon of watching gaming (such as e-sports matches and tournaments) is becoming huge. Windows 10 Creators Update will cater to gaming with a new one-click game streaming feature built-in to the Xbox Live Gamebar. The streaming feature will use Beam, a live game streaming service Microsoft acquired in August. Microsoft didn't say if the feature will also support Twitch or YouTube. Microsoft will also expand Xbox Live's Arena mode allowing users to create their own e-sports tournaments to match up against people in their Xbox Live network. Finally, the Xbox One S is getting Dolby Atmos support for improved audio when watching 4K Blu-ray. With 4K and HDR support already built-in to the Xbox ONe S, the console is shaping up to be a compelling entertainment unit for the living room. 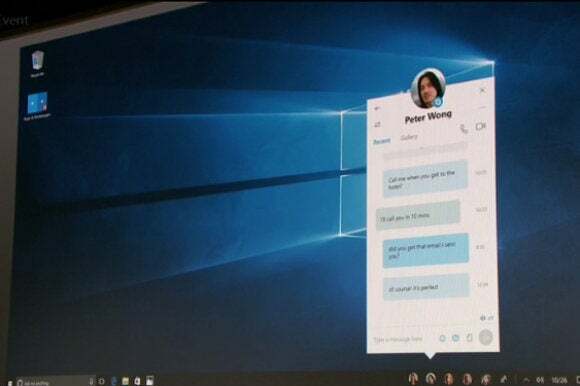 Microsoft wants to make people the center of your Windows experience with "My People," a feature that borrows from Android and iOS. In the Creators Update, five important contacts will appear as profile images to the far right of your taskbar. You'll be able to drop files onto these contacts to immediately share items, or click on the contact to interact in a specific app like Mail, Skype, SMS, or Xbox Live. Click Mail, and you'll get a customized inbox featuring only your interactions with that person. 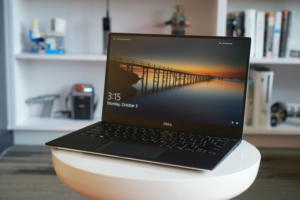 In addition, Microsoft will add a messaging feature called Shoulder Taps that lets "your people" send emoji and stickers that pop up immediately on the desktop. Windows Store apps will also get My People built-in, allowing you to quickly share files from the Photos app.